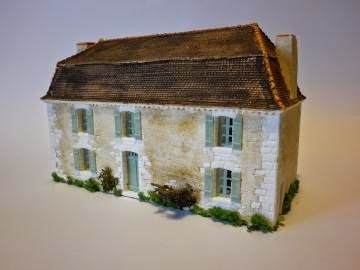 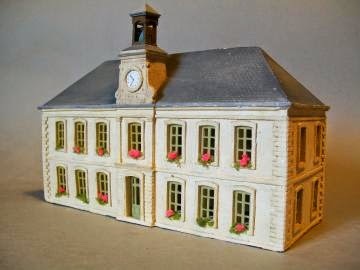 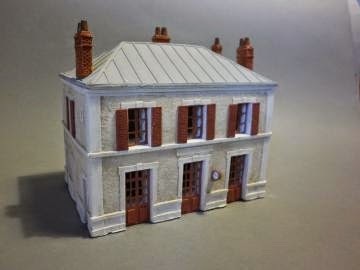 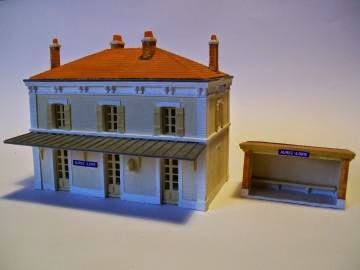 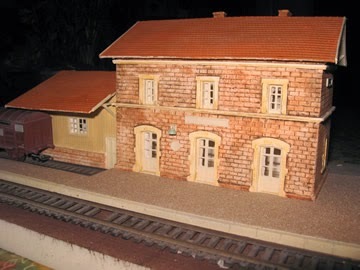 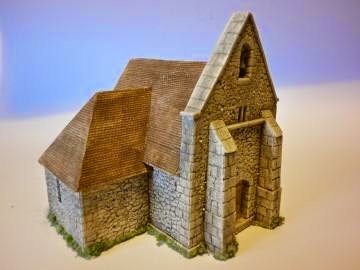 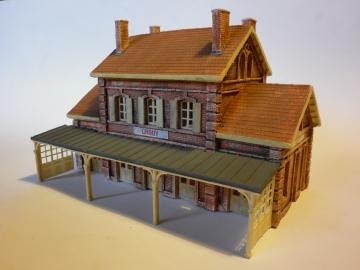 Following on from yesterday and the day before, here is some information about another French manufacturer of model buildings for railways. 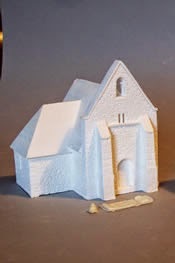 These are made, not of card, but of plaster mouldings. 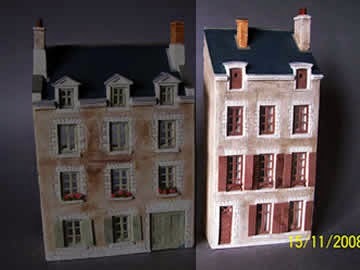 They come unpainted or painted but I'm not sure whether they have to be assembled - my French isn't good enough to work that out. 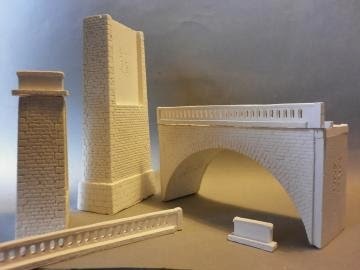 These are demi-facade ie to be backed against a wall of some kind. 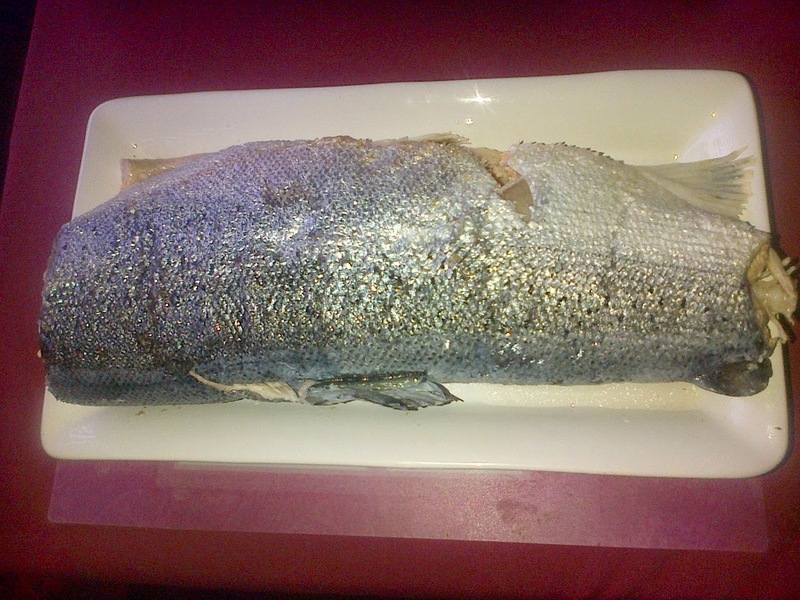 An hour on this this morning. 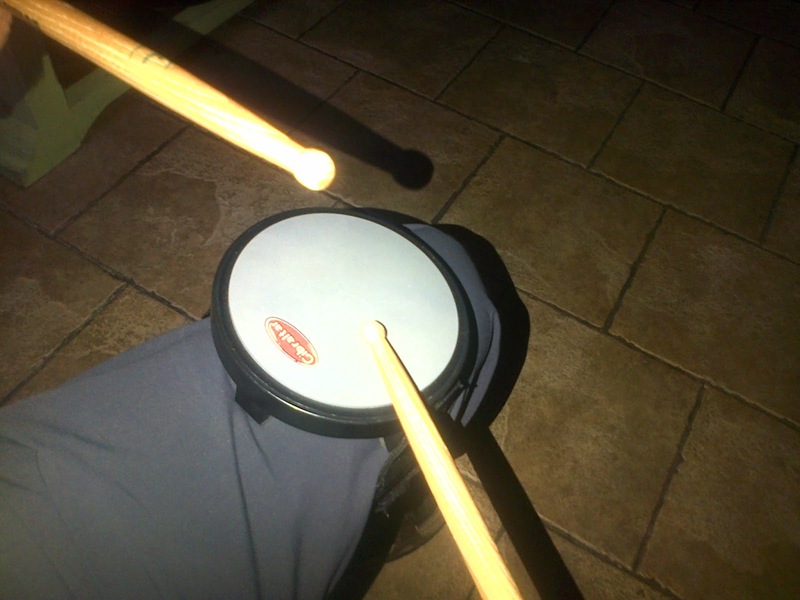 I'm using the drum pad to increase my dynamic control over the left hand stick. Unless one uses fine control on the drum pad, the stick clunks as opposed to pings. 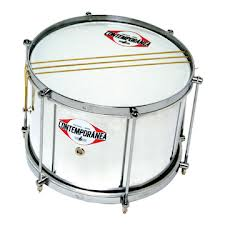 I'm hoping that if I can master the vicissitudes of the drum pad then the psycho-motor lessons learned will be transferable to the more forgiving Caixa drum skin.